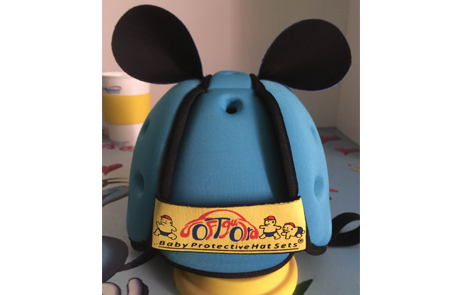 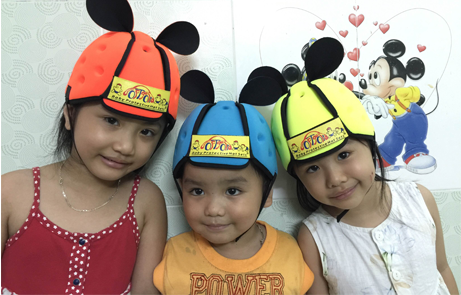 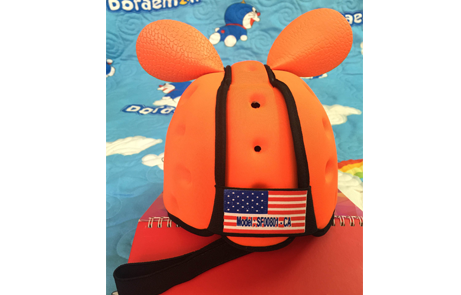 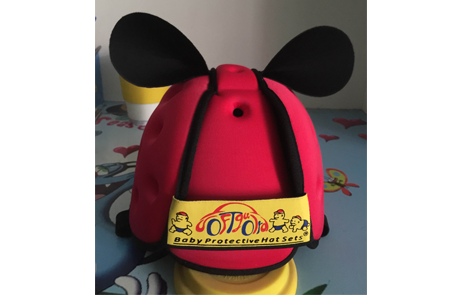 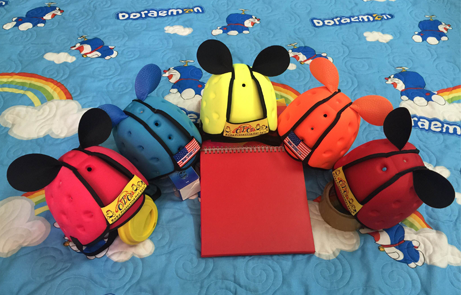 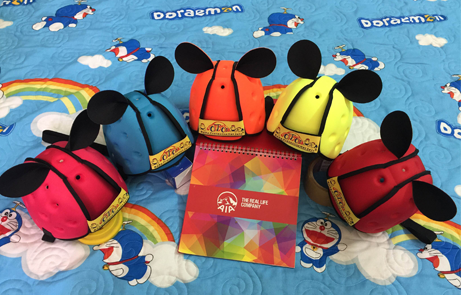 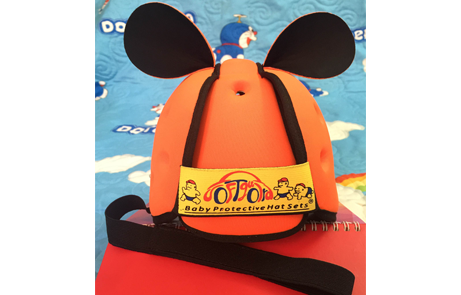 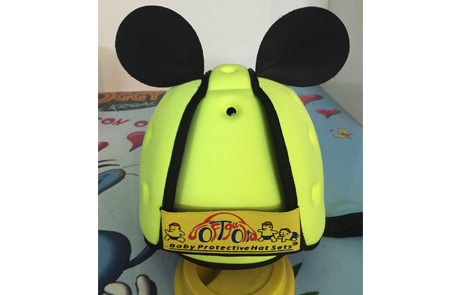 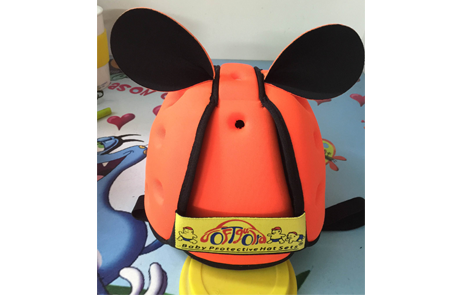 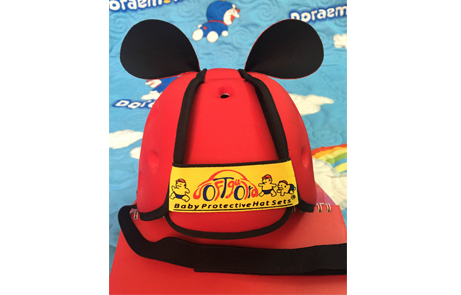 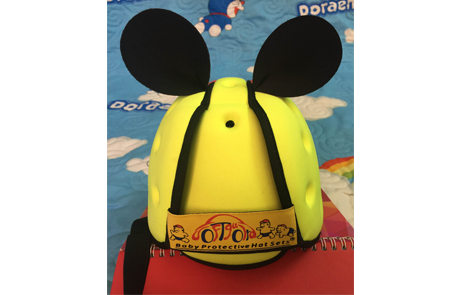 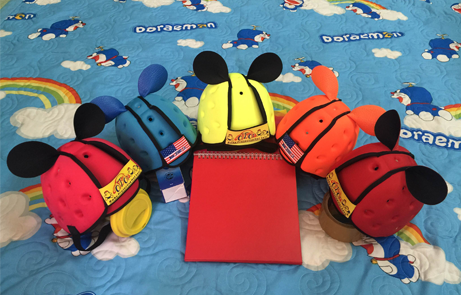 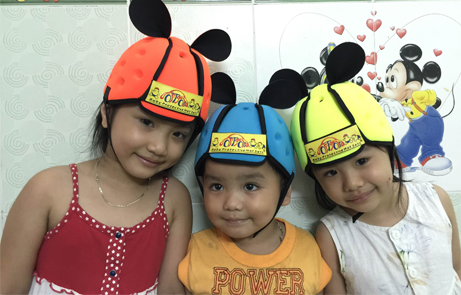 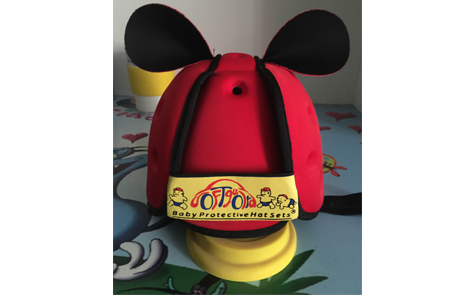 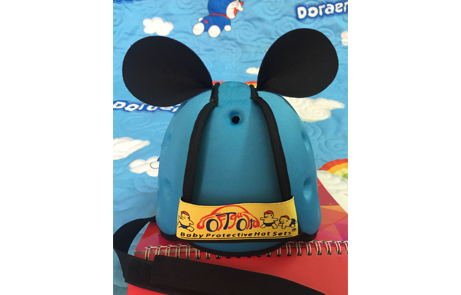 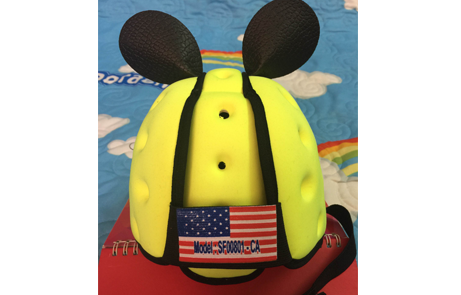 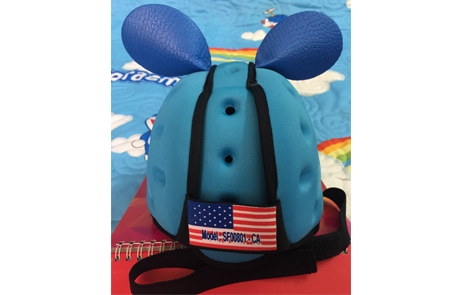 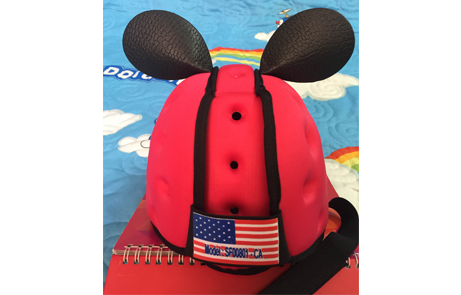 Our company has taken the lead in manufacturing technology major raw material for lightweight helmets in Vietnam to support our baby her first steps. 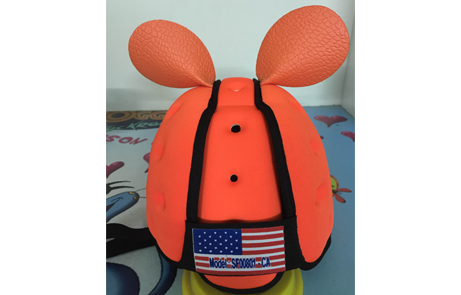 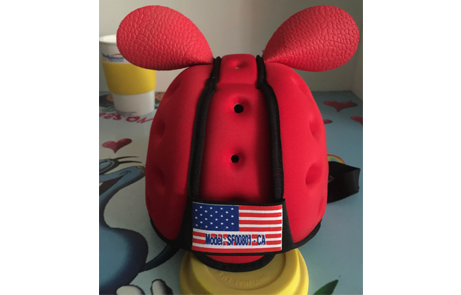 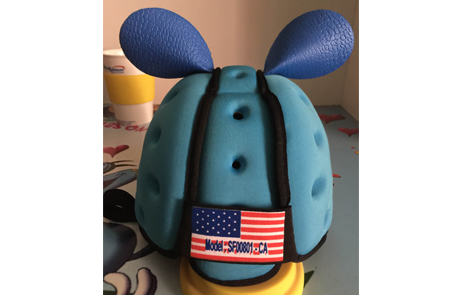 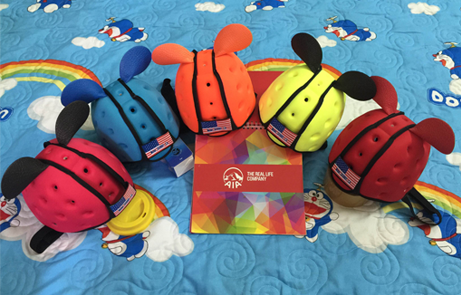 Cone with colorful and are rigorously tested to bring absolute safety for your baby as well as help parents’ mind free in all activities. 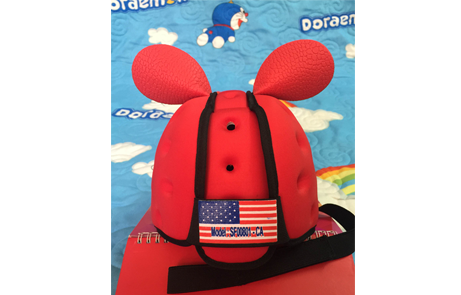 Very Comfortable, breathable and good moisture absorption. 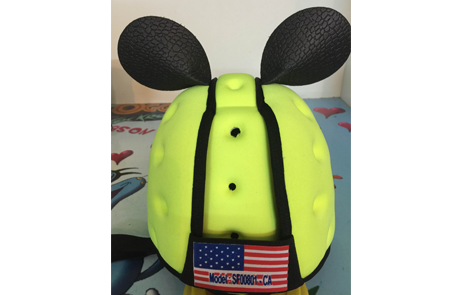 Widespread distribution across the country.